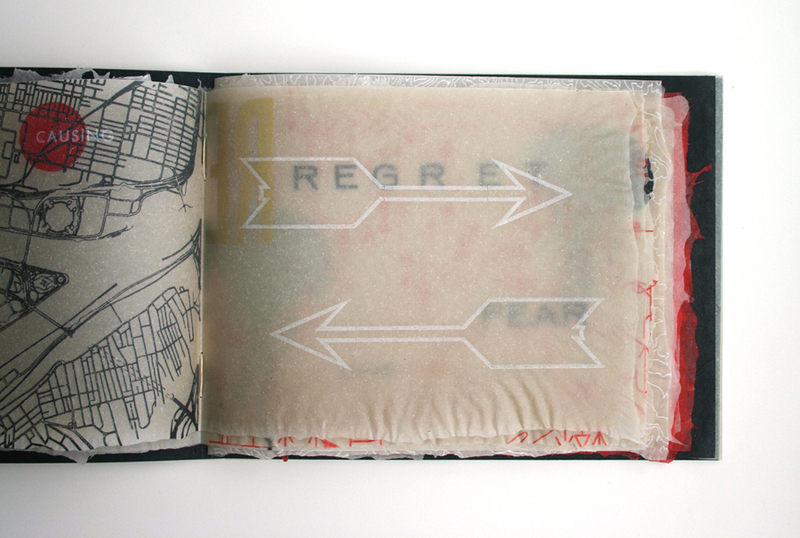 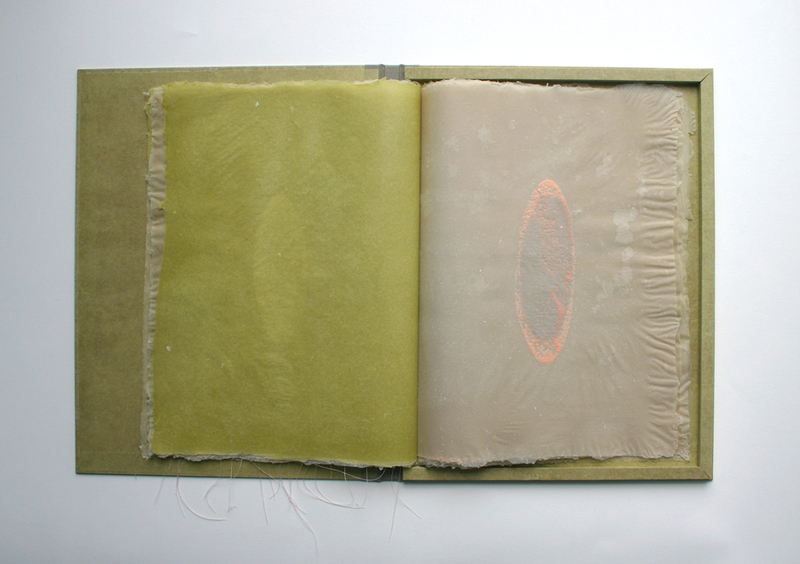 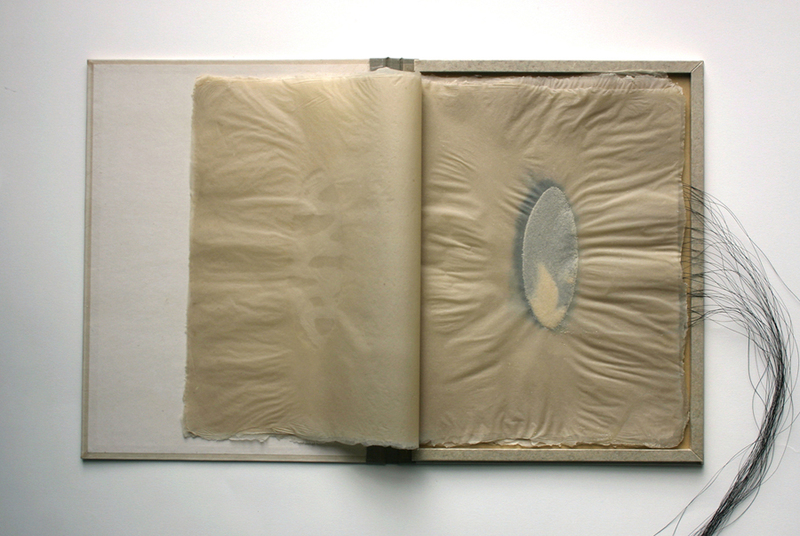 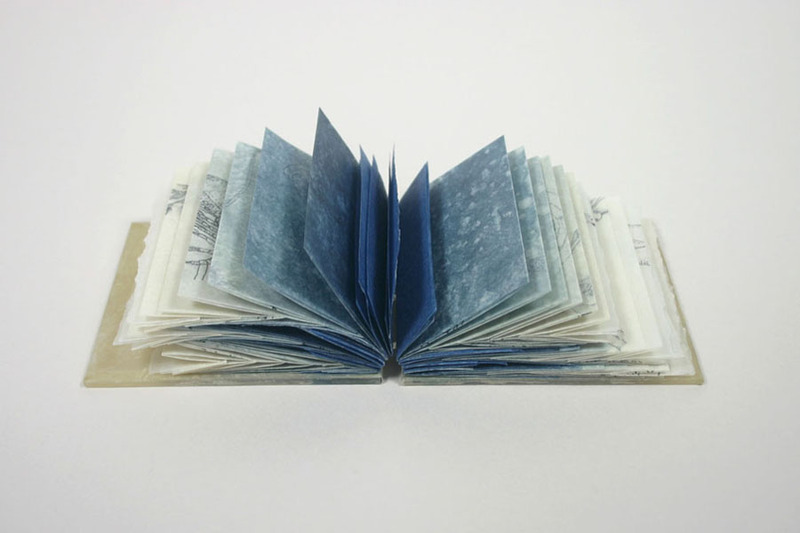 Karen Hardy is a printmaker, papermaker, book artist, and educator. 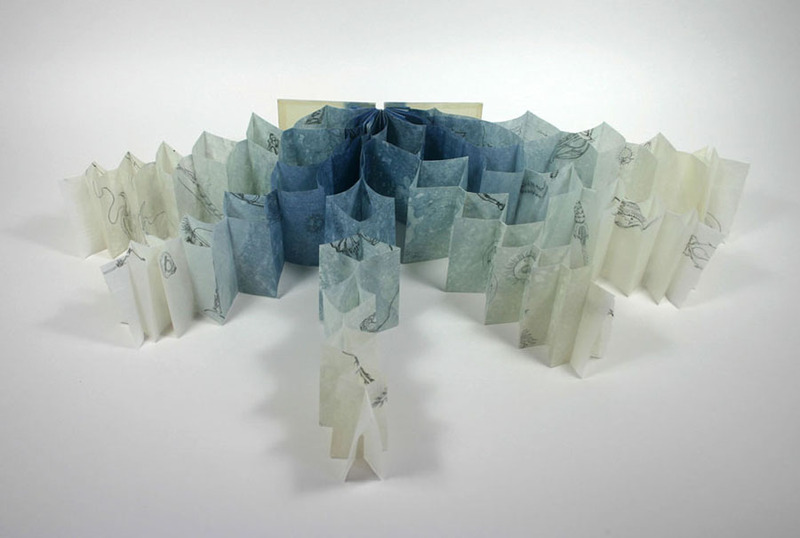 Her practice is centered on an experimental approach to materials and process, and she uses a variety of innovative, non-traditional techniques and media in her work. 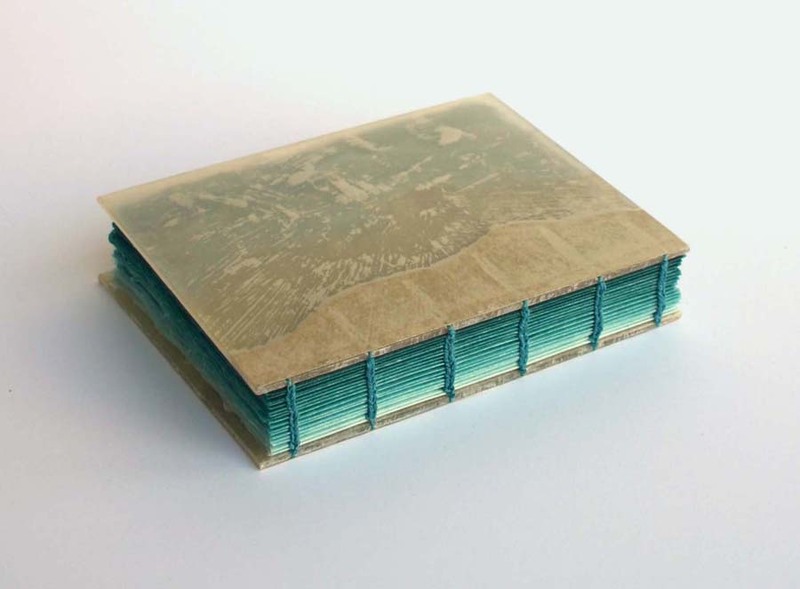 Since 2008, Karen has designed and printed ephemera for both retail and custom projects as the proprietor of Hardy Letterpress. 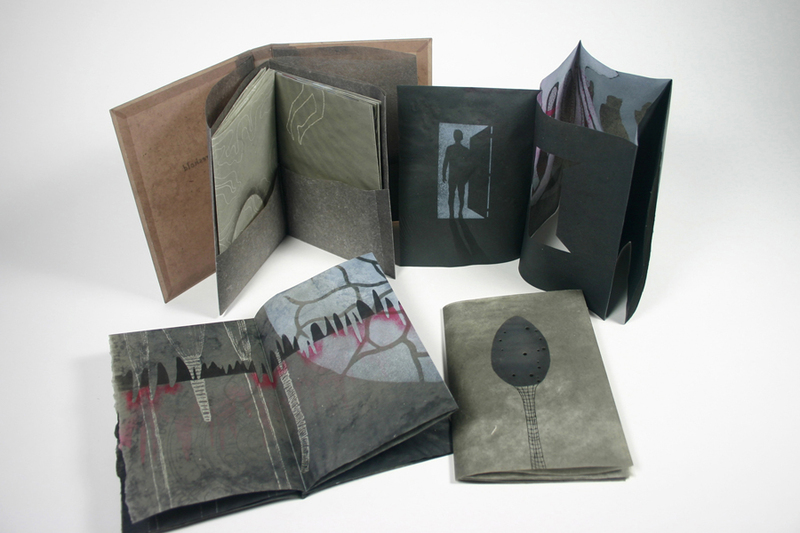 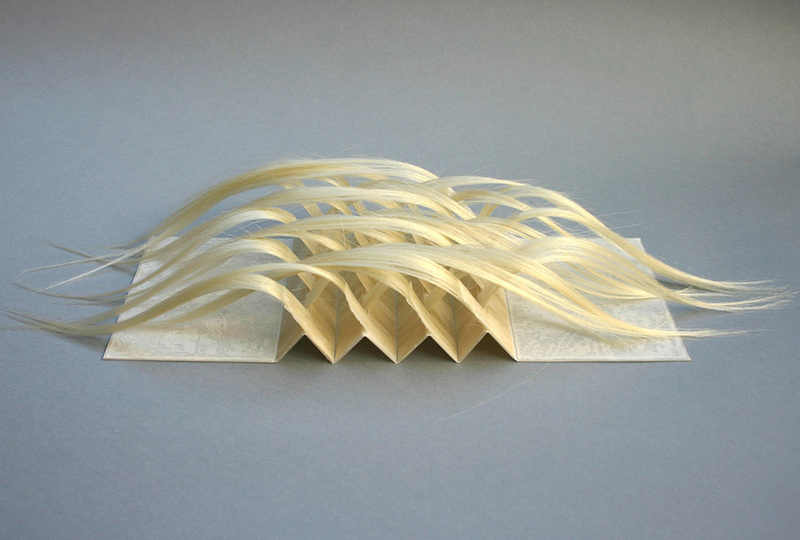 Her award-winning artist books are widely exhibited and held in collections across the country and abroad. 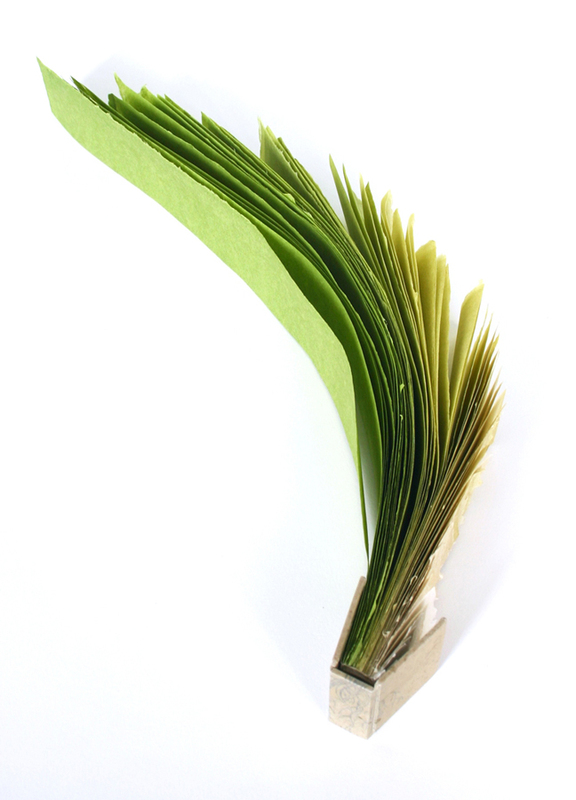 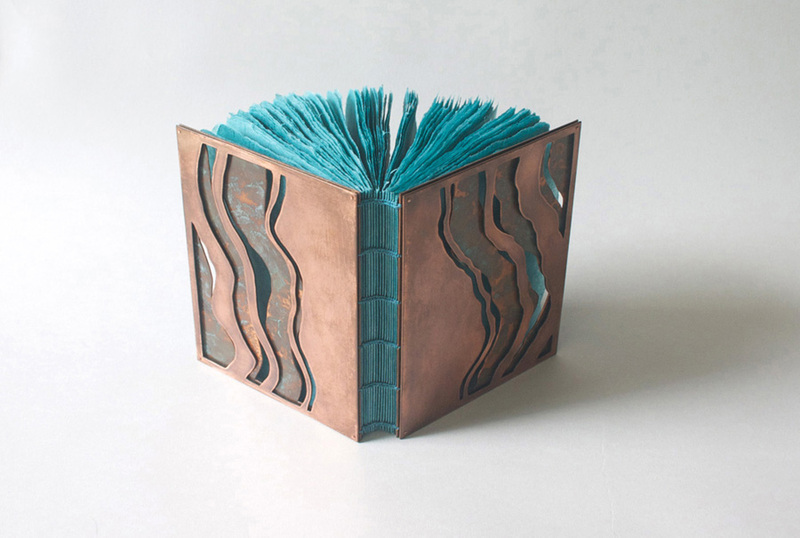 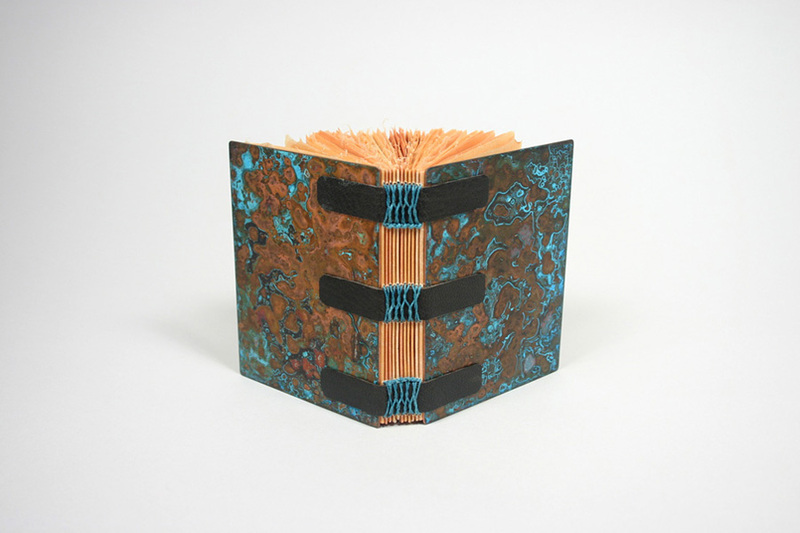 Karen received an MFA in book arts & printmaking from The University of the Arts in Philadelphia, and currently teaches book arts at Western Carolina University and Warren Wilson College.